lightscape. | owl's house london. The role of an artist is to show us the world in a new light. To open our eyes to what we already see. Turrell is a connoisseur of light and as a pilot is intimate with the sky in all its variance. Here in Norfolk he reveals the subtlety and variety of our maritime sky, the moisture in the air softening the light in a way that would never be seen in Arizona. Turrell believes our eyes are most suited to seeing at dusk when there is very little light. St Elmo’s Breath is his most ephemeral piece at Houghton and reveals to us that we can see much more than we ever thought possible. The effect is so subtle that at first it is hard to believe you are really seeing anything, but gradually the photons start to accumulate and a silken carpet of red light reveals the space to us. The poetic rationalism of his work has a strong resonance with the Palladian architecture of Houghton. Models of his work inside a crater in Pasadena reveal platonic volumes hollowed out from the earth which frame the nebulous phenomena of the sky so we might see them afresh. 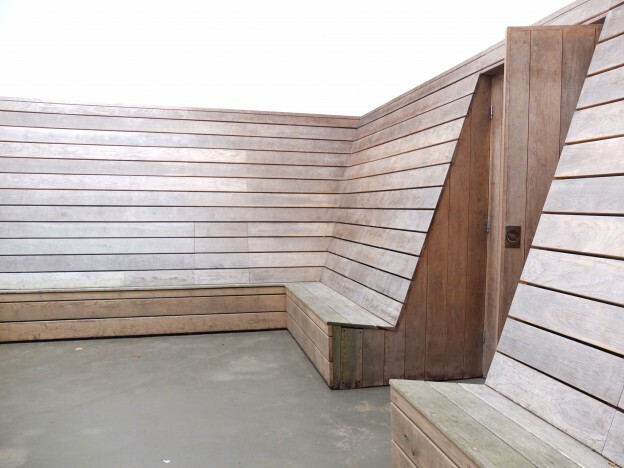 James Turrell at Houghton Hall until 24th October 2015. Guest review by Jeremy Walker, HeathWalker Studio, with thanks. Photographs, owl’s house london. This entry was posted in happenings., in the gallery. 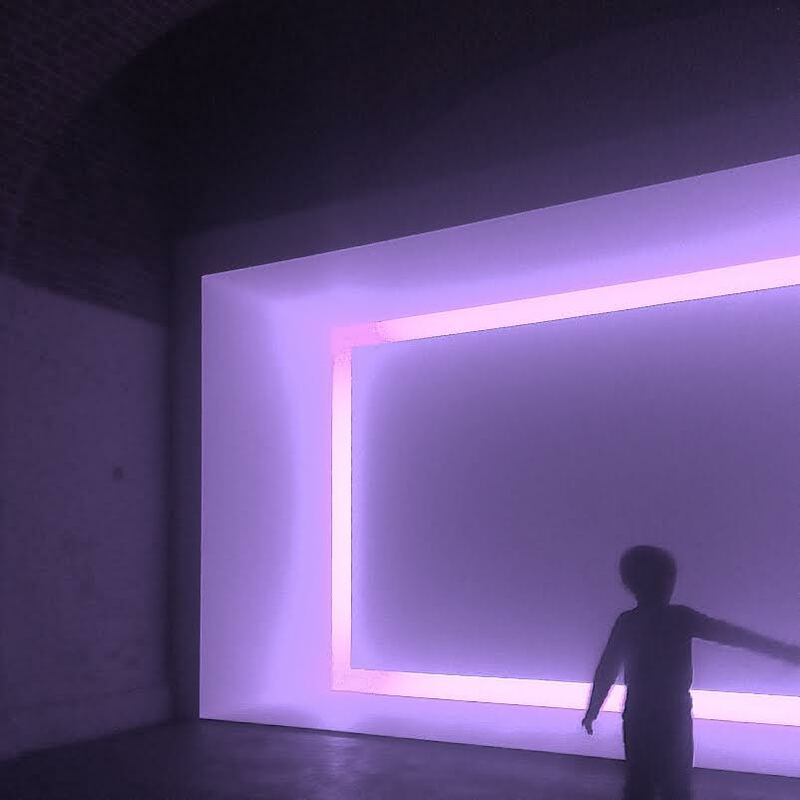 and tagged art, Houghton Hall, installation, James Turrell, light on September 29, 2015 by owls house london..